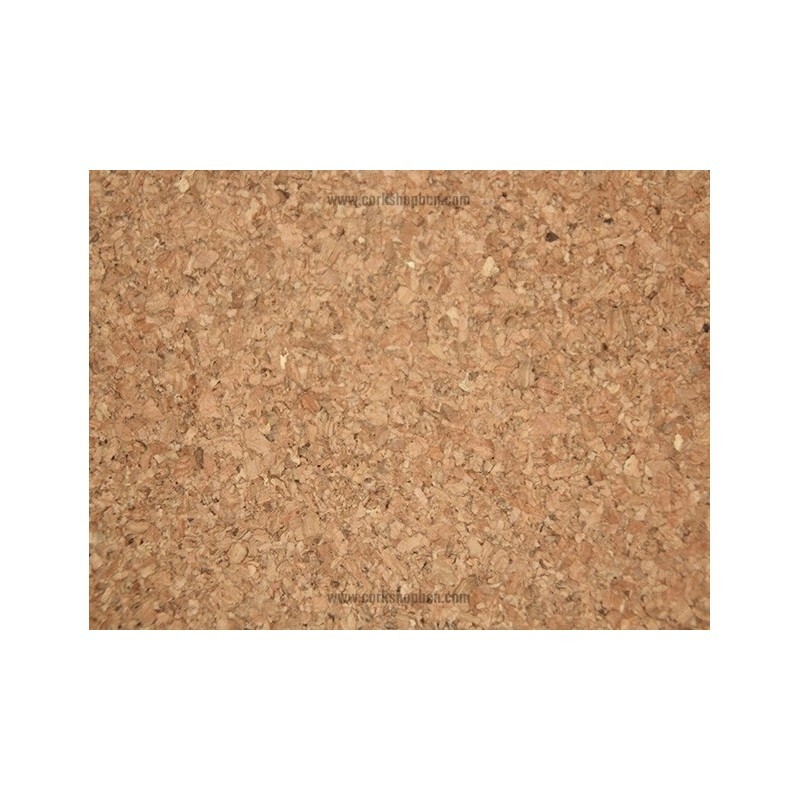 Agglomerated sheets of natural cork with grain size of 2-5 mm. 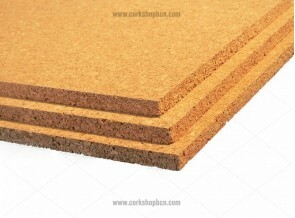 These types of sheets have greater rigidity than the fine-grained sheets. 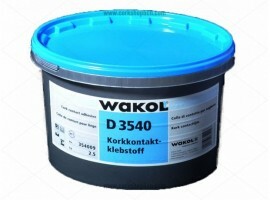 They are very suitable for crafts, as slates, as a wall covering and generally any application where a certain resistance to bending is required. 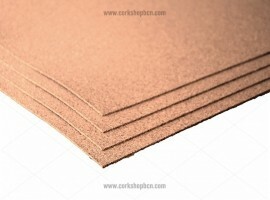 However, being cork, it always retains a good degree of flexibility. 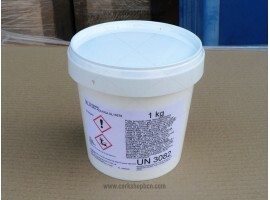 This isn't a suitable material if you need to mould the sheets into small bends. Thicknesses start from 5 mm, with one side polished to give a better finish both visually as well as to the touch. 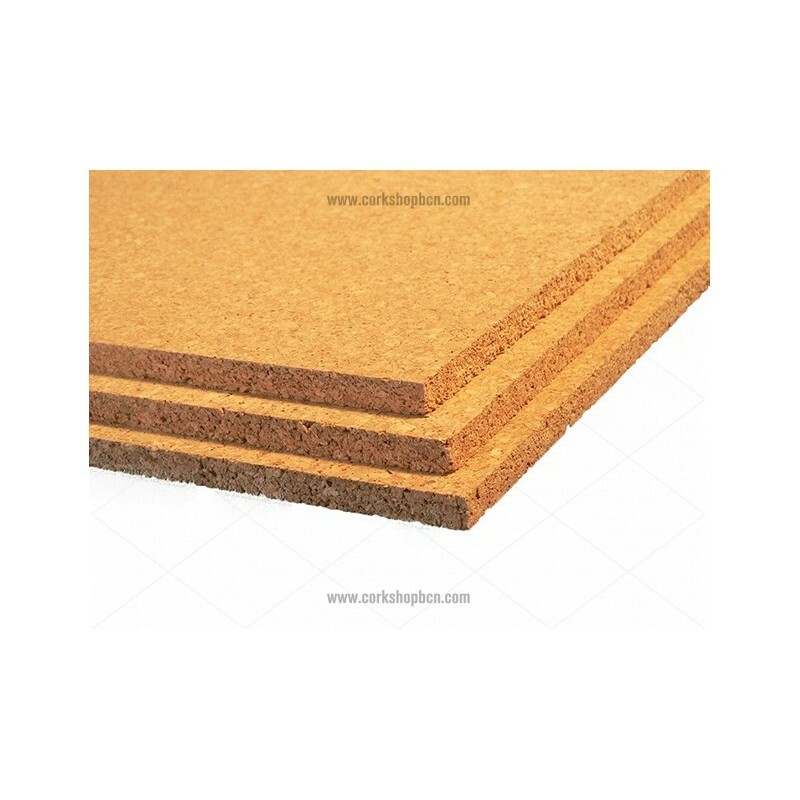 Technical specifications and properties of the thick-grained cork "Flex"